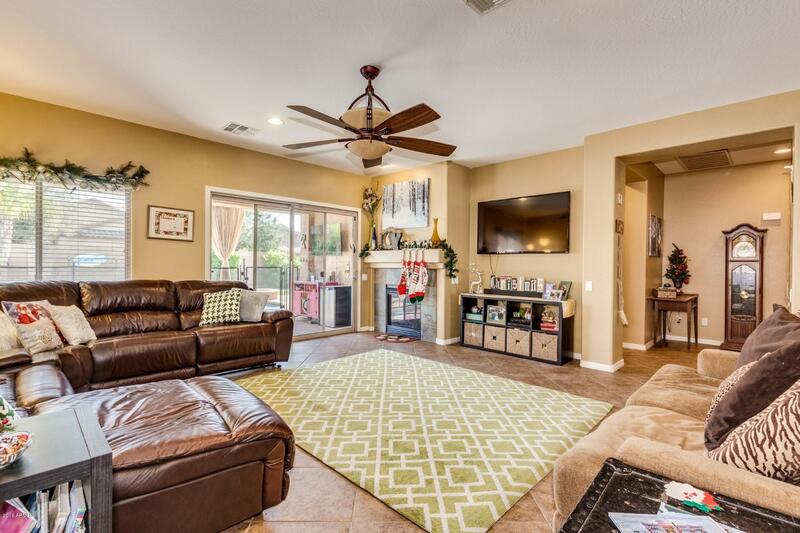 Beautiful 3 bedrooms, 2 baths home with a sparking pool in the desirable Stetson Valley community. 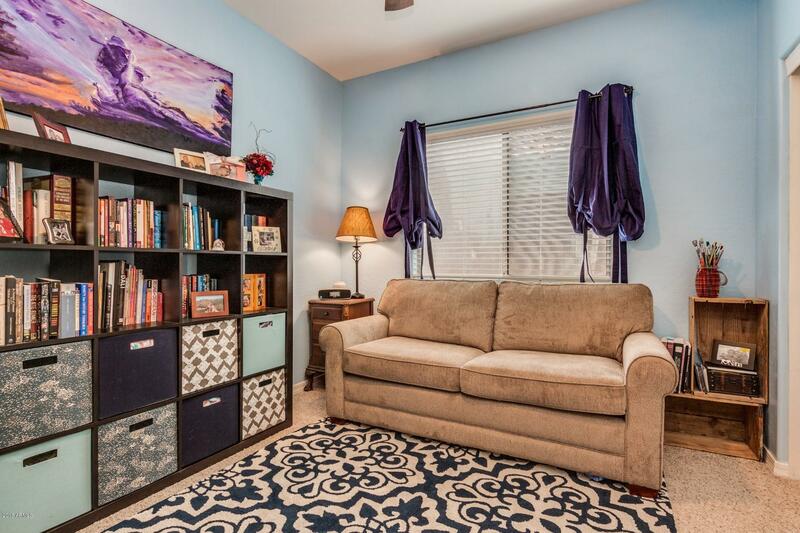 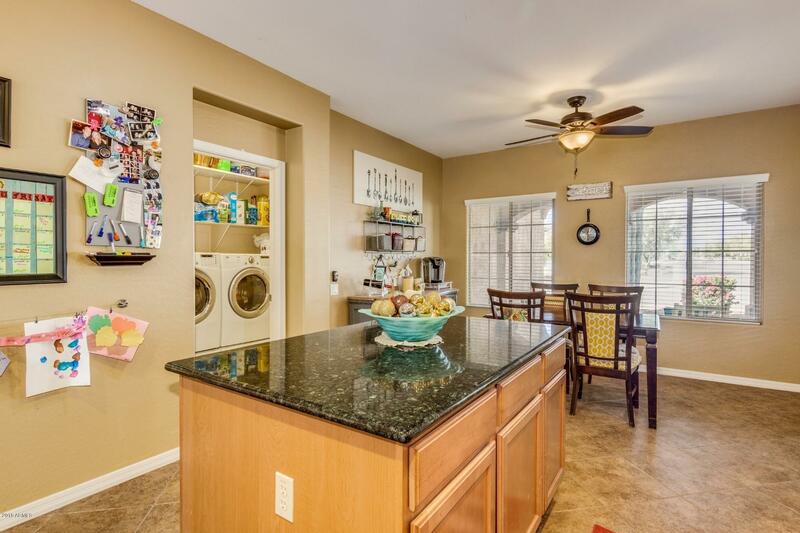 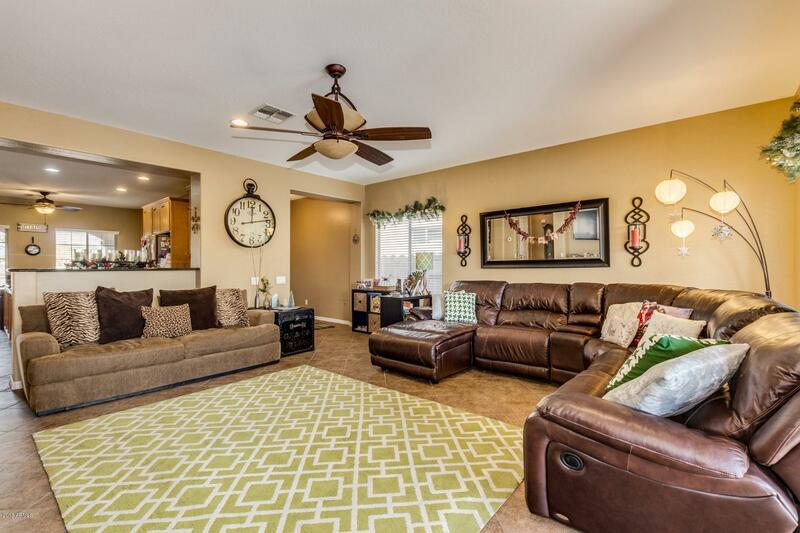 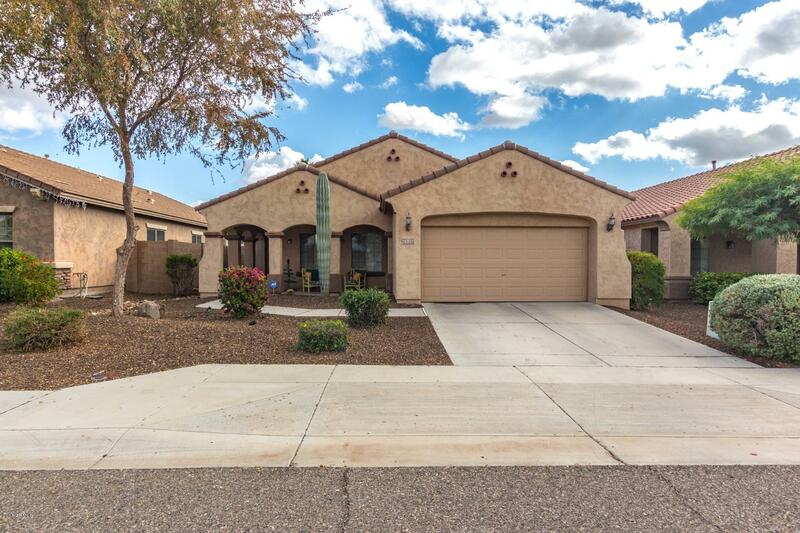 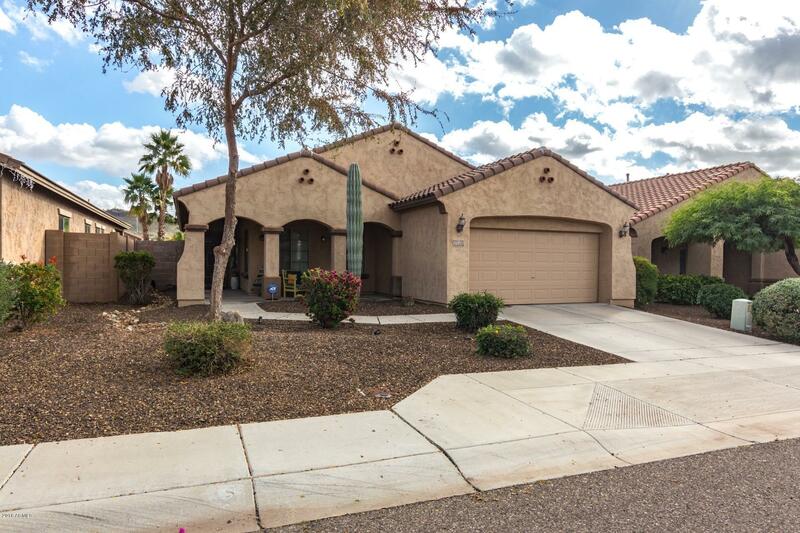 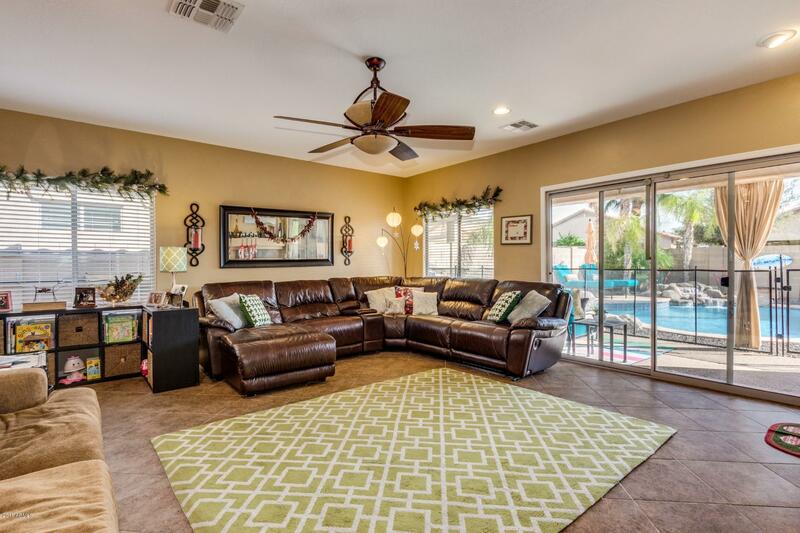 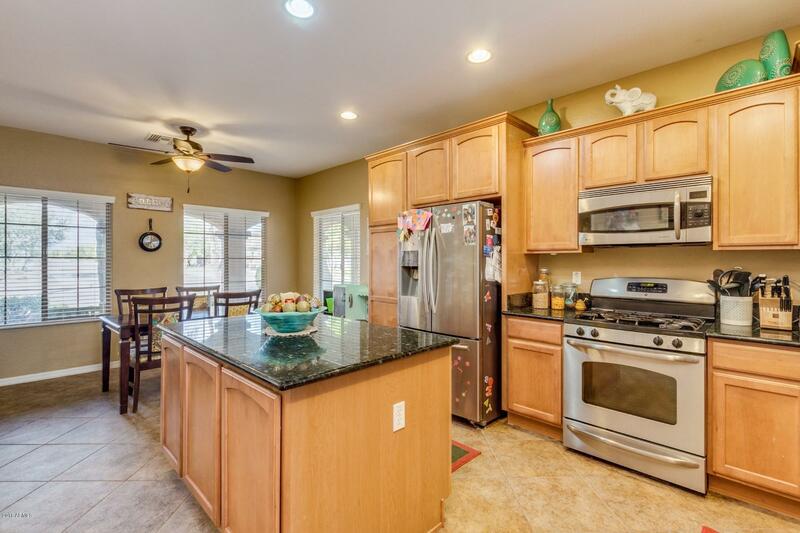 Well maintained home with open bright floor plan. 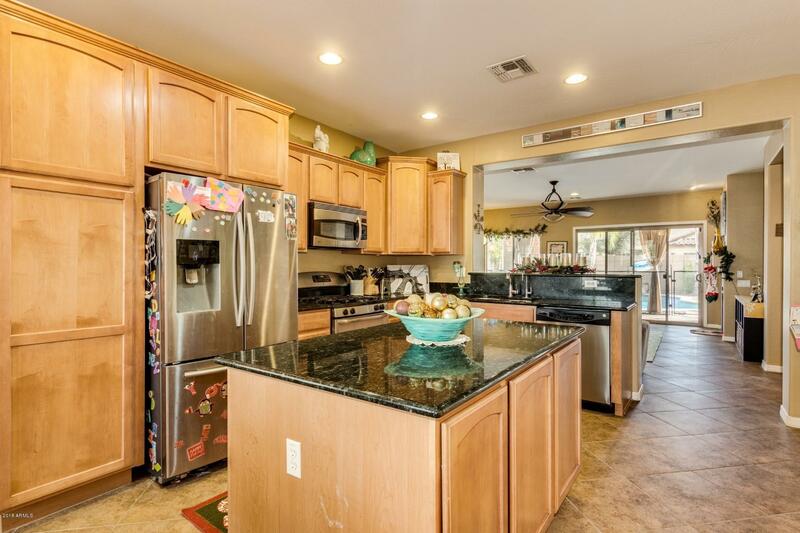 Large kitchen with stainless steel appliances, gas stove, kitchen island, granite countertops, upgraded cabinets & eat-in kitchen area. 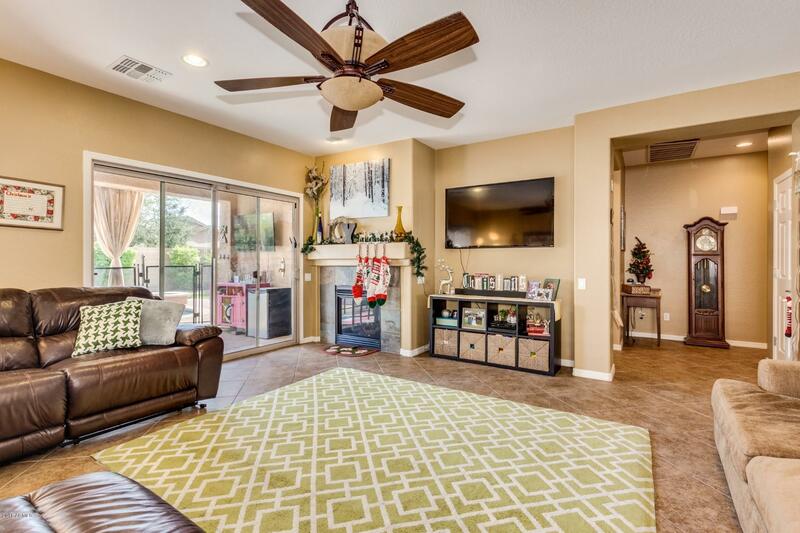 Spacious open family room with cozy gas fireplace to relax & entertain. 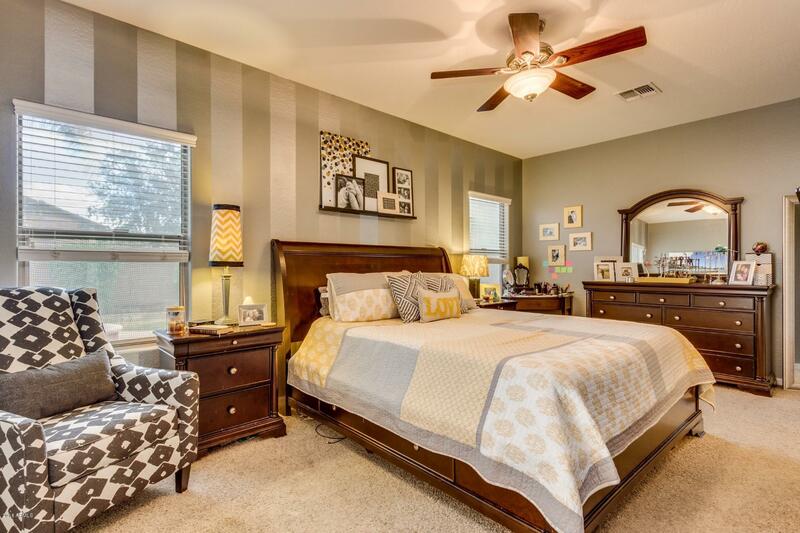 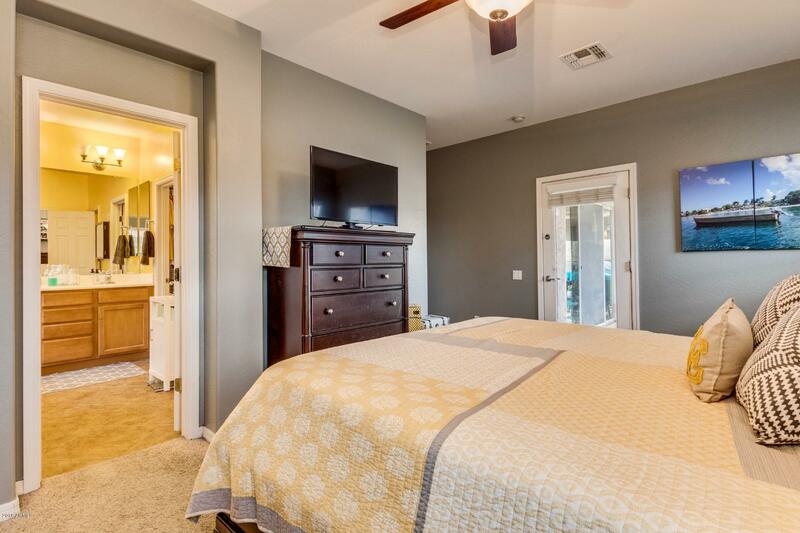 Roomy master suite with private door exit to back patio. 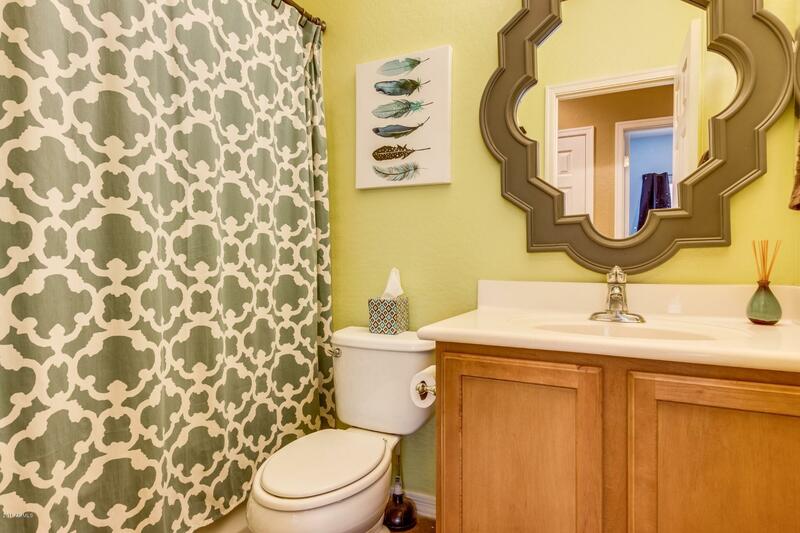 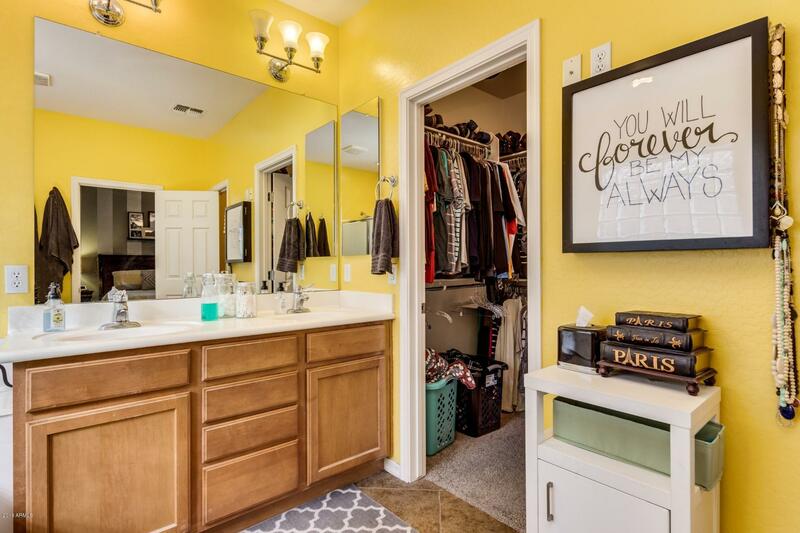 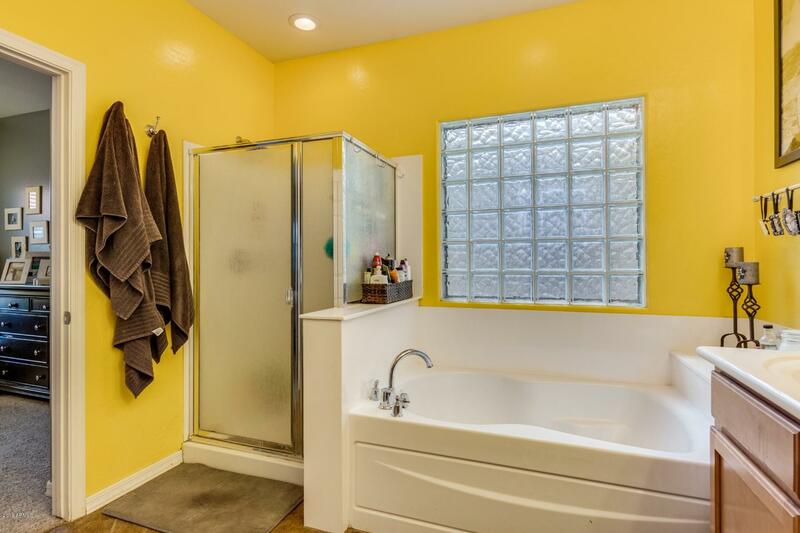 Master bathroom with double sinks, separate tub & shower and walk-in closet. 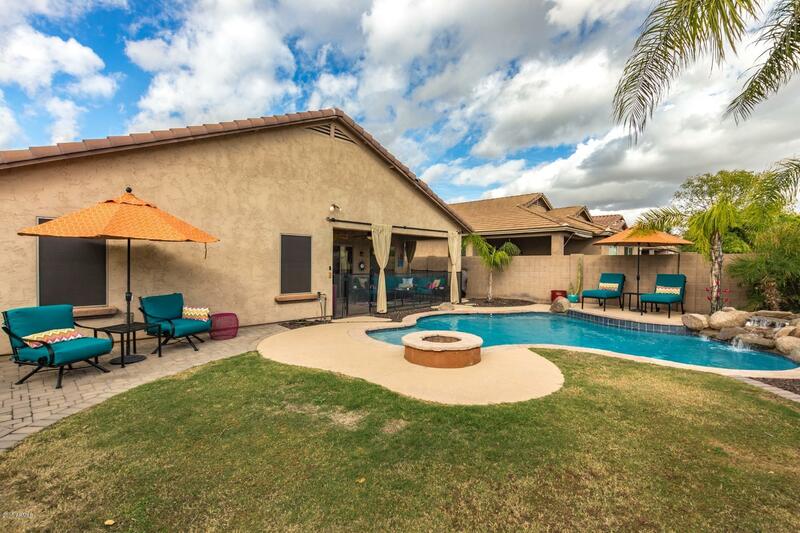 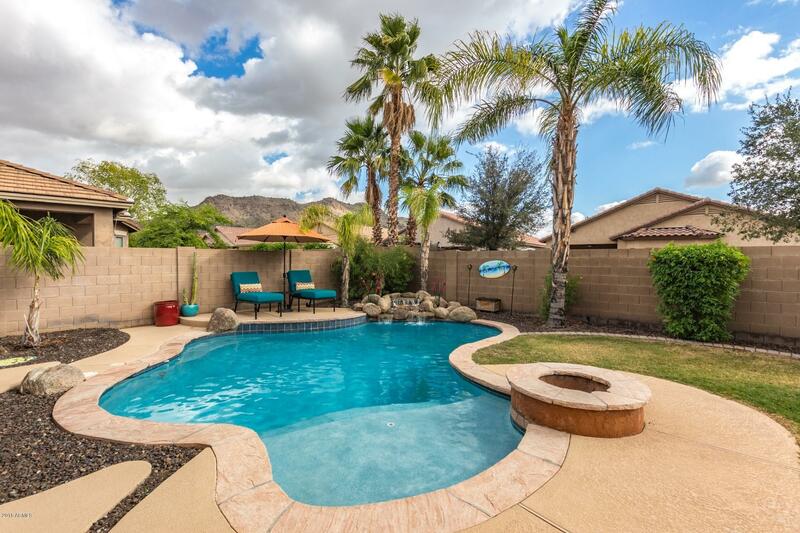 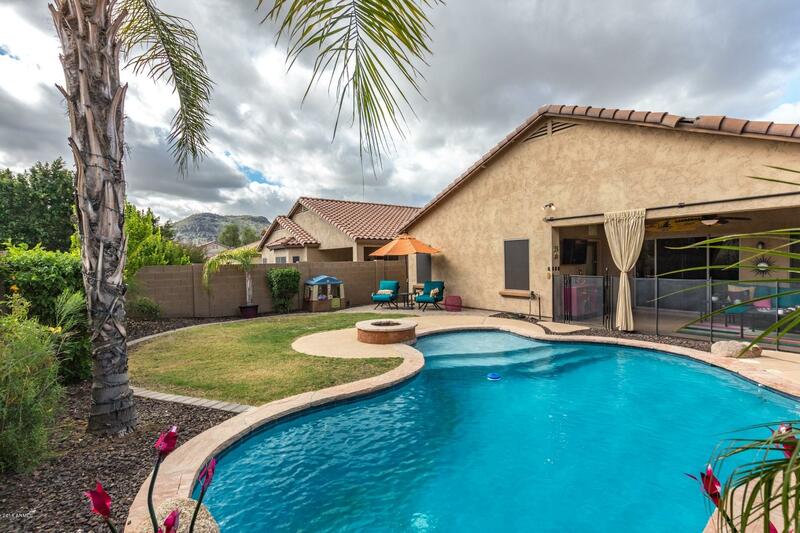 Great backyard with fenced play pool, rock waterfall, firepit, grassy play area & mountain views. 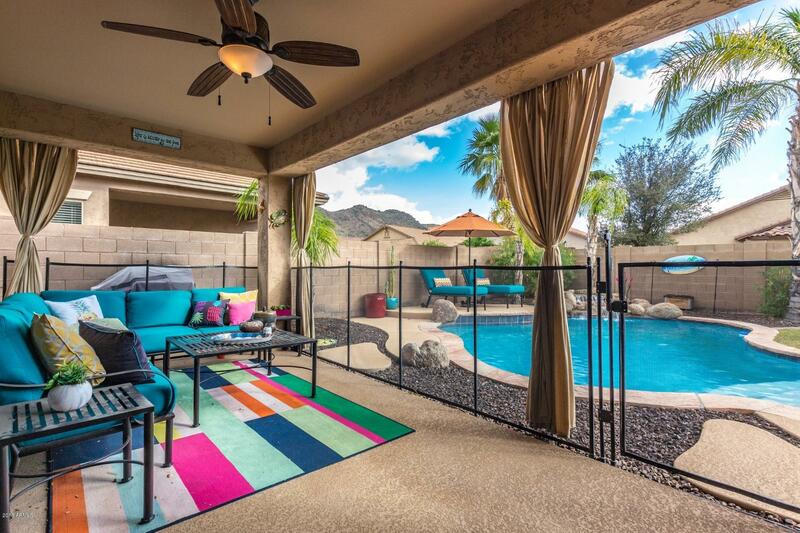 Enjoy the front porch with your morning coffee & watching the fantastic sunsets. 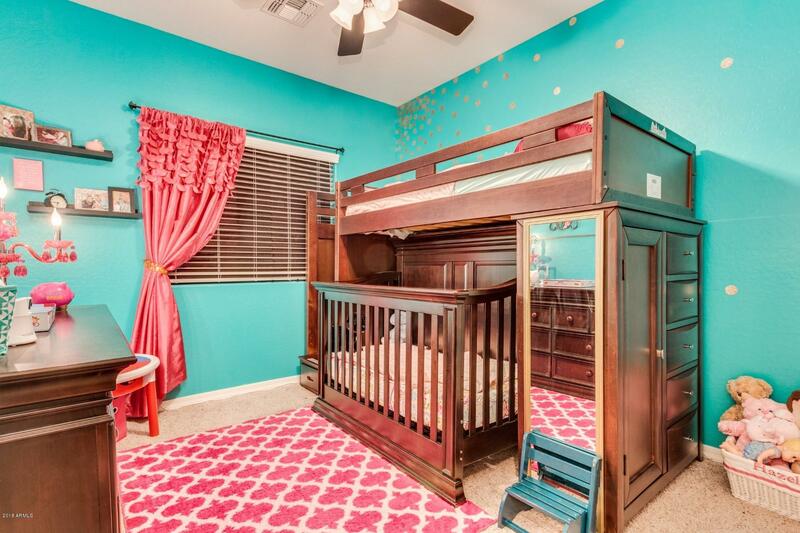 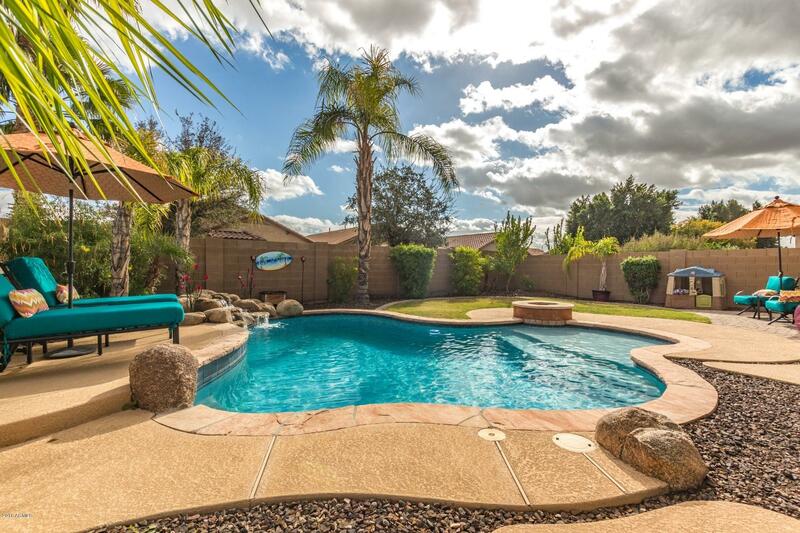 Close to community parks, freeways, shopping, dining, golf & other entertainment places.